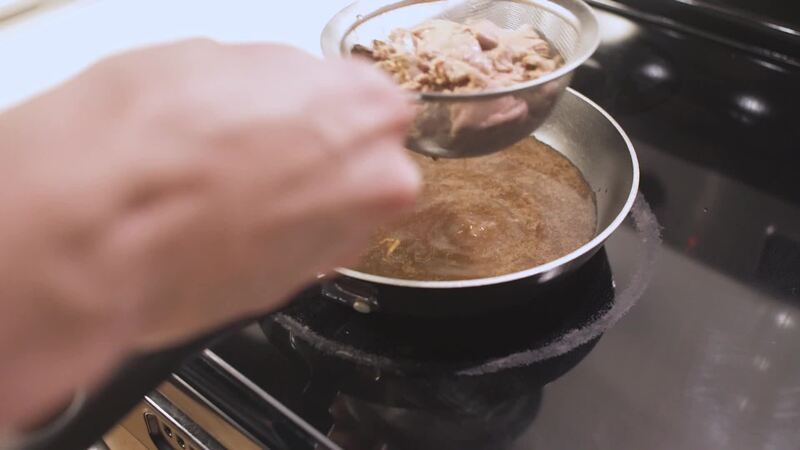 You Can Now Ship Your Wings & Beef! 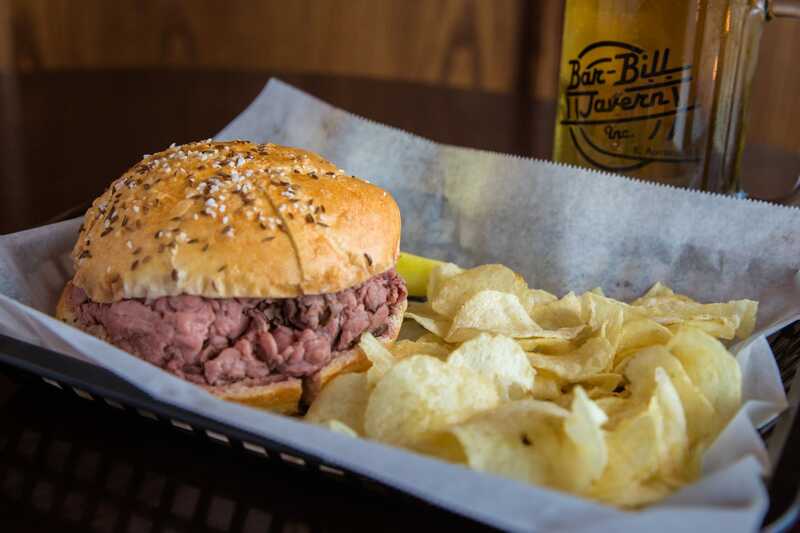 Bar Bill's signature beef on weck is as old as the tavern itself. In fact, when it first opened, the beef on weck was the only thing on the menu. There may be bigger names in the Buffalo bar scene, but ask the locals where to go, and they'll tell you that Bar Bill Tavern is the best—bar none. Featuring fresh baked kimmelweck rolls purchased daily from a local baker as well as locally purchased horseradish, it's evident from each bite that no detail is missed. 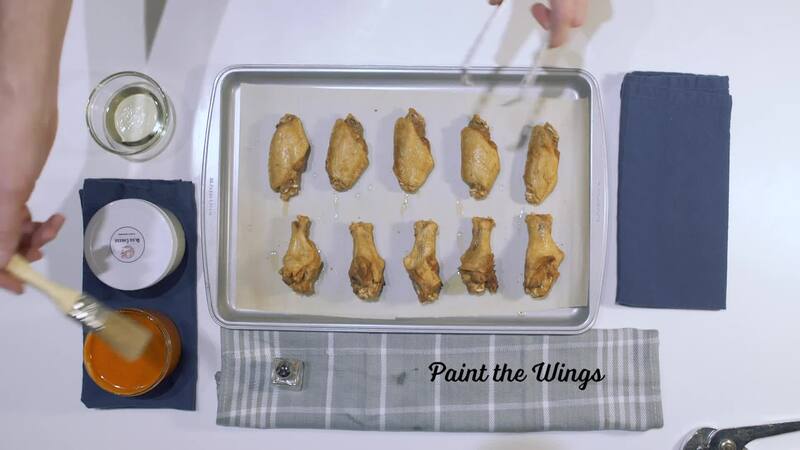 Extra crispy and painted with their signature hot sauce, this family-run tavern's wings were named one of the best in the country by The Huffington Post. This pack includes 30 of their legendary wings and equally legendary Buffalo sauce so you can enjoy them for the first time ever in the comfort of your own home.